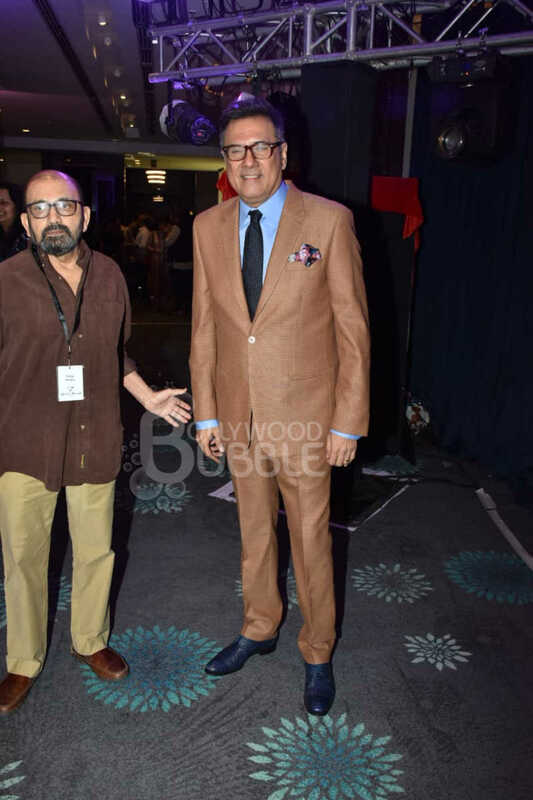 Boman Irani launched his production house at an event in Mumbai. 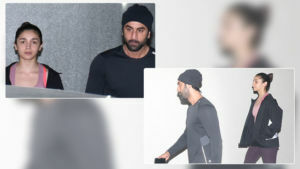 The event was attended by Dia Mirza, Farhan Akhtar , Homi Adajania and many others. 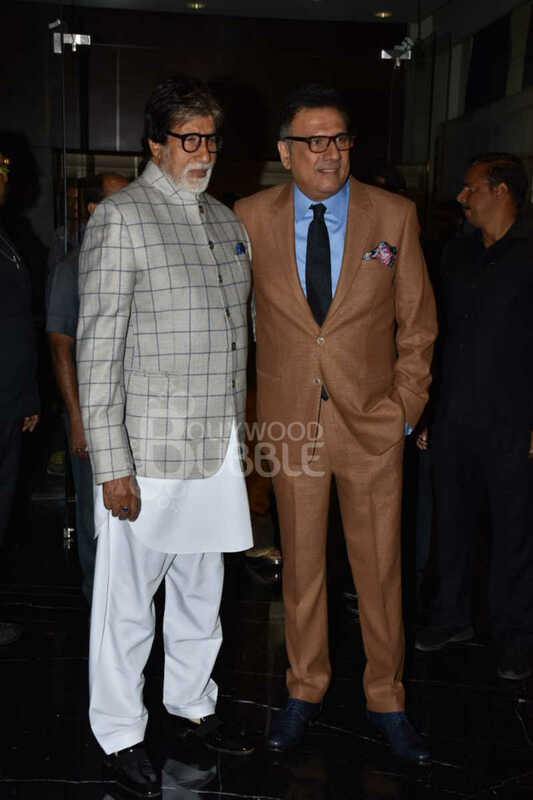 Amitabh Bachchan was the guest of honour. 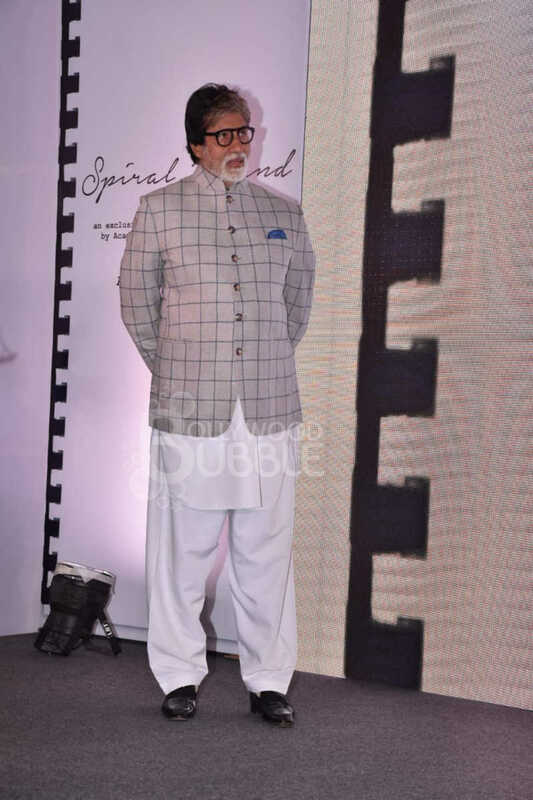 He looked dashing in a kurta pyjama with a jacket. 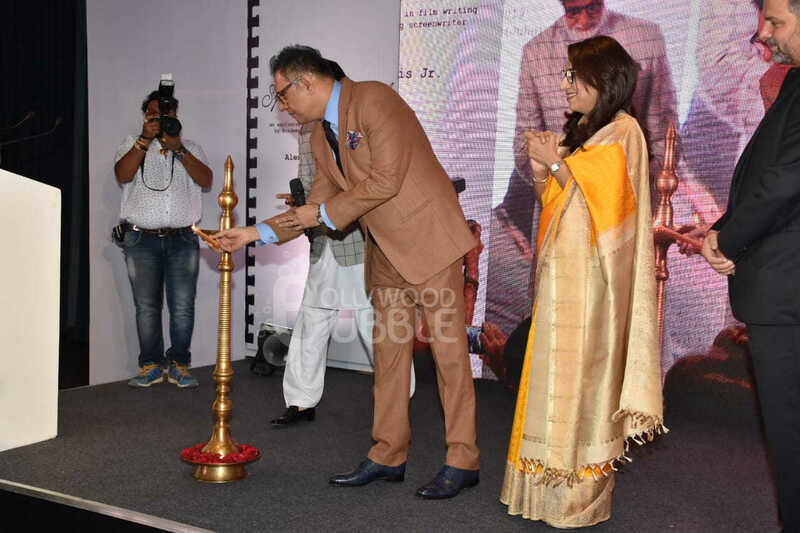 Big B along with Irani, Dinelaris and Irani’s wife Zenobia lit the ceremonial lamp. 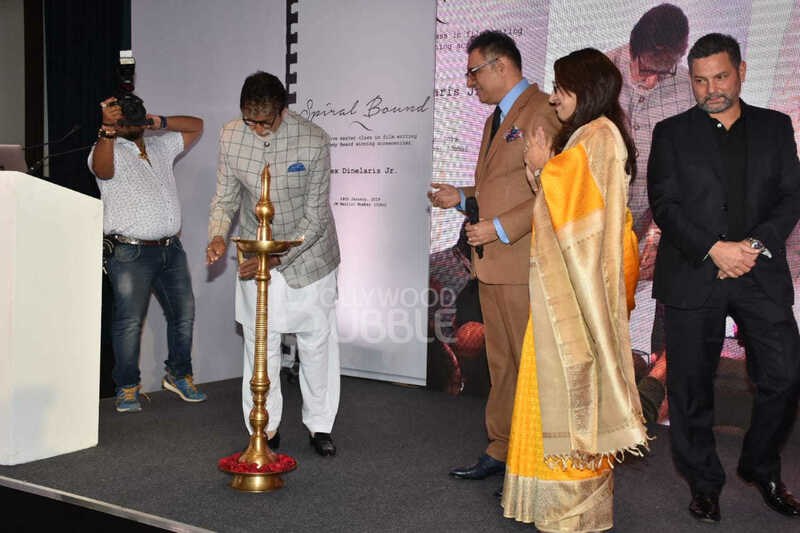 The logo of the production house was unveiled by Mr. Bachchan. Also on the occasion, the logo video was screened. 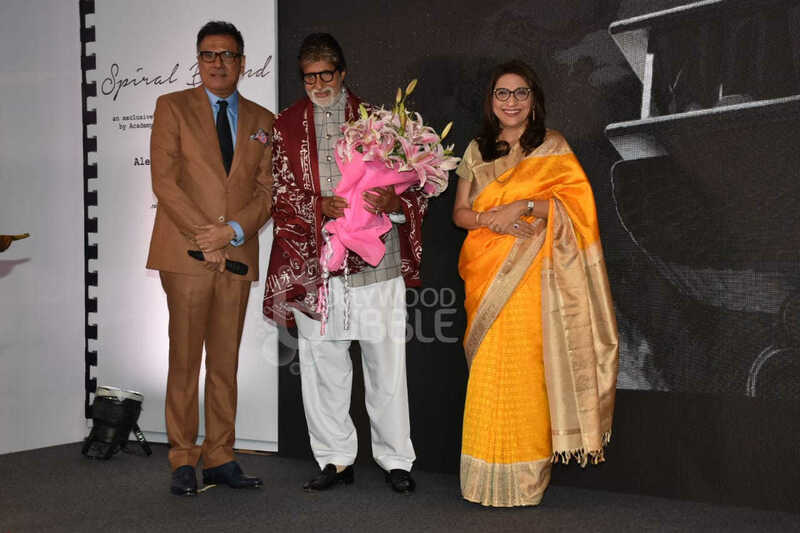 To honour Mr. Bachchan, Boman Irani and his wife presented him with a Pashmina shawl with traditional Parsi gara embroidery that was bordered with words ‘Everlasting Light’ embroidered in 15 Indian and foreign languages as a tribute to his name. 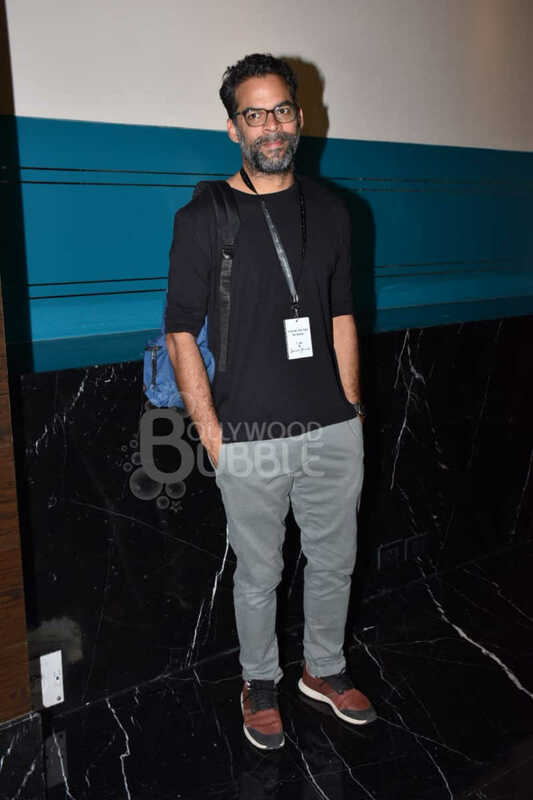 Vikramaditya Motwane was also seen posing for the media at the event. Kunal Vijaykar, Vikramaditya Motwane, Dia Mirza, Danish Irani and many more were seen at the event. 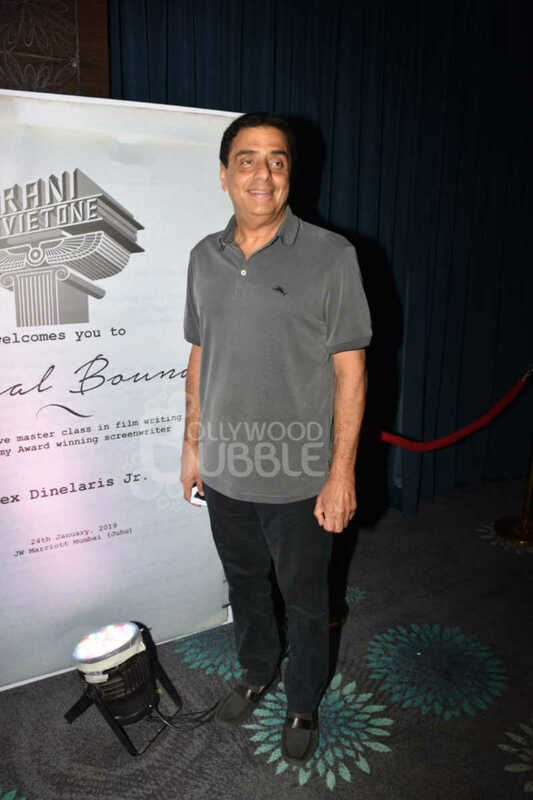 Ronnie Screwvala too joined in to wish Boman Irani. Dia Mirza looked pretty in white at the event. Radhika Apte in green top and denims looked cool and comfy as she posed for the media. 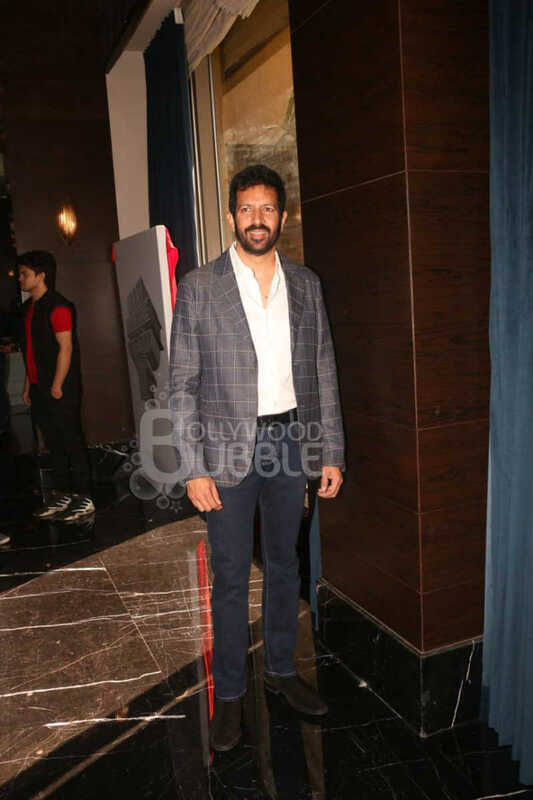 Kabir Khan looked dapper in a grey jacket. 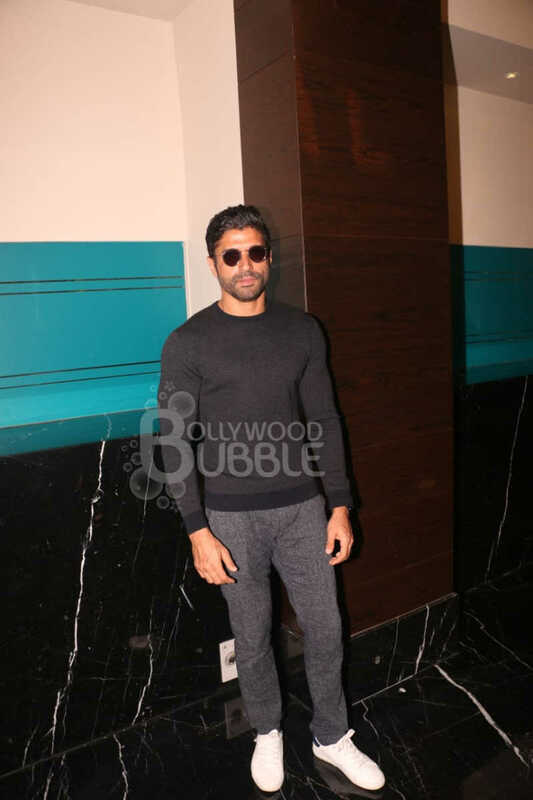 Farhan Akhtar posed with style at the event.